Free app. If you want to know where it will rain, if the winds are going to be strong or if adverse weather events are predicted in your municipality, the latest forecasts and official notices of the State Meteorological Agency (AEMET) are within reach of the mobile with this simple application. Accurate, detailed and permanently updated information in a clear and friendly format. 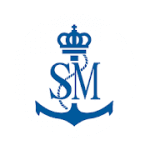 The free app of Ports of the State that allows to know the state of the sea, as much in real time as for the next days. Access detailed information about waves, sea level, wind, atmospheric pressure, water temperature, etc. for each town, beach and port of Spain. The application allows the creation and management of favorite locations, thus facilitating an immediate access to information. Additionally, animated forecast maps of wind and waves are provided, as well as a complete warning system for the coast that allows to assess the state of the sea in all of Spain at a glance. Well on the web or through the free app, we can access forecasts, webcams and maps of any location in the world. Free app. Weather and wind forecast: Wind, waves, weather and tides from around the world for kitesurfers, surfers, sailors and paragliders. Wind forecasts and detailed weather forecasts so you always find the place with the best conditions of wind, waves and weather to practice your sport. Includes updated wind measurements and weather observations so you can accurately assess weather conditions! 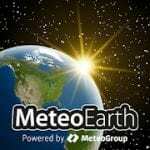 Adapted from a professional meteorological transmission tool used by television presenters from around the world, and created by MeteoGroup, the leading meteorological company in Europe; MeteoEarth really brings time to life using high-end gaming technology and extraordinary graphics. Discover the time of our extraordinary planet today! 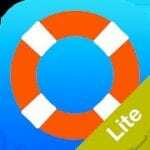 The # 1 app for nautical! Chosen by all types of sailors, fishermen and divers. With the same detailed charts and advanced features as the best GPS plotters. 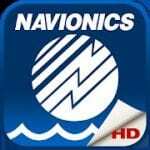 Download the app and directly access a 2-week free trial of Navionics +, available for any area of the world. Click Menu> Cards> Add region to buy the subscription of the area you want. If you have a tablet, look for our apps in HD. Free app easy, simple and fast in its operation. With everything that you can not forget when navigating or studying your title. And all with a simple touch, on your Smartphone !. Nautical flags, clouds, whistles, lights, maneuvers, brands, morse code, Douglas and Beaufort scale … All this and more in graphic sections, to be able to quickly consult your doubts. In addition, it contains the entire text of the International Regulations to Prevent Collisions at Sea (RIPA). Turn your phone into a powerful GPS navigation system for general use with Polaris Navigation GPS. 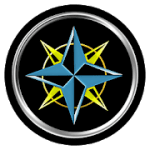 Mainly used as a GPS tracking, road, nautical and trail application, Polaris is an excellent backup or replacement for your Garmin or other portable GPS navigation satellite unit !. Among other uses, we can use it for Sailing, Nautical and GPS fishing. Known for its stability, reliability and flexibility, Polaris is used by land search and rescue, military personnel and millions of people around the world. 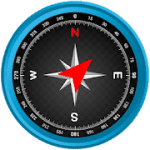 It is a true compass, which shows the real-time orientation of the device to magnetic fields with sensor compass, Google map and GPS navigation. 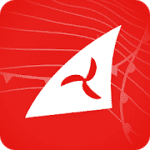 Free app, in which it is very easy to register your boat and your navigation plan. Follow the indicated steps to enter your emergency contacts and your vessel into the application. Choose from the options menu if you want to plan a trip (Navigation Plan Function) or simply activate only one tracking (Tracking function). To plan your trip, choose your boat, enter the ETA (estimated time of arrival), add the number of people on board and the type of activity. On the maps select the starting point, waypoints and destination point. Once you have entered this information, select “Start trip” when you are ready to sail. Improve your trip planning using a personalized checklist, which can become part of your navigation plan. Quickly start a journey using the “tracking function” by pressing the corresponding button. Register up to 20 trips and play them later. 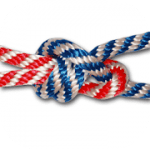 Learn to make more than 100 knots with this free app. Spain has approximately ten thousand kilometers of coastline, with more than three thousand beaches. The Ministry of Agriculture, Food and Environment, through the General Directorate of Sustainability of the Coast and the Sea, has promoted a project of compilation of updated information of our beaches, with the aim of making known to the citizens this valuable natural heritage. 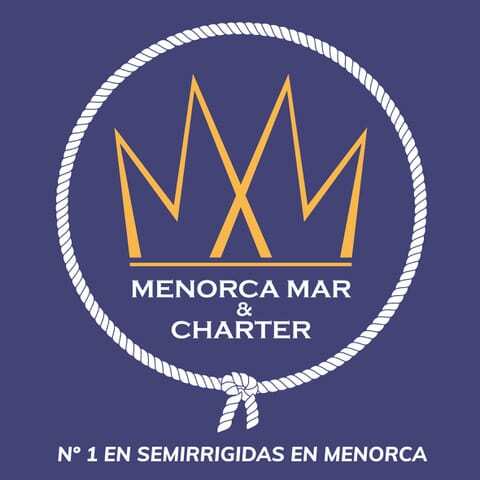 To the Beach Guide that is already available on the Ministry’s website (www.magrama.gob.es), this app is now added for viewing from mobile devices. In this way, citizens will have even easier access to updated information about our beaches, through various search criteria (by name, province and locality, services …). 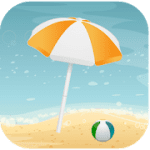 It will be possible to save the favorite beaches, comfortably visualize the nearby beaches or know the distance that separates some beaches from others. Information of interest is offered, such as: description, access and services of each beach, meteorological information, environmental aspects of the environment, nearby marinas, among other information.